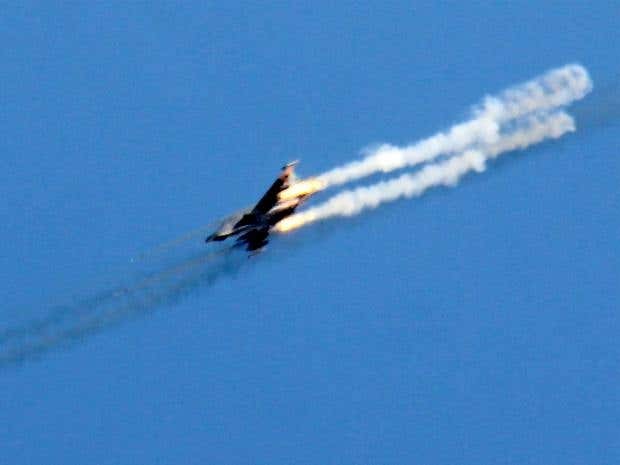 Trump and General Mad Dog shot down the first Syrian plane this weekend. The Russians have ended the hotline and military airspace coordination; and they have publicly threatened to shoot down U.S. planes. The Syrian War is really about control of the different parts of the critical Middle East region; and that has become about the axis Russia has established from Iran to Syria to Lebanon and the one the Americans have from Egypt to Israel to Jordan/Saudi/GCC; with Turkey a kind of swing state (and in some ways even Iraq, Afghanistan and Pakistan also so). By territory and by the military/financial/power numbers it looks so much as if the Americans will dominate, even win. But the Russians have been playing the long-game and doing so quite brilliantly, the Iranians as well. In the process American money, forces, and credibility are draining away and the American homeland itself is weakening/divided/fracturing. And thus the eventual outcome of the modern-day struggle to control the territories, resources, and peoples of the Greater Middle East region remains increasingly uncertain.